Between May 2017 and February 2018 three patients attending the Royal Stoke Hospital in Stoke on Trent were using portable oxygen tanks, which ran out of oxygen. All three patients went on to later die in the Accident and Emergency Department, as confirmed by the North Staffordshire Clinical Commissioning Group. Oxygen therapy can help patients if they have a condition that causes low levels of oxygen in their blood. It can help patients with a range of health conditions including pulmonary fibrosis, heart failure, chronic obstructive pulmonary disease (COPD), severe long term asthma, pulmonary hypertension, conditions affecting the nerves and muscles or ribcage, cystic fibrosis and obesity related hypoventilation. Low levels of oxygen in the blood can cause patients to feel breathless and tired, especially after coughing or walking. Oxygen therapy can be taken by using a tube positioned under the nose, a face mask placed over the nose and mouth, or a tube placed into the mouth and down into the windpipe. Use of oxygen therapy can help to avoid damage to a patient’s brain and the heart. 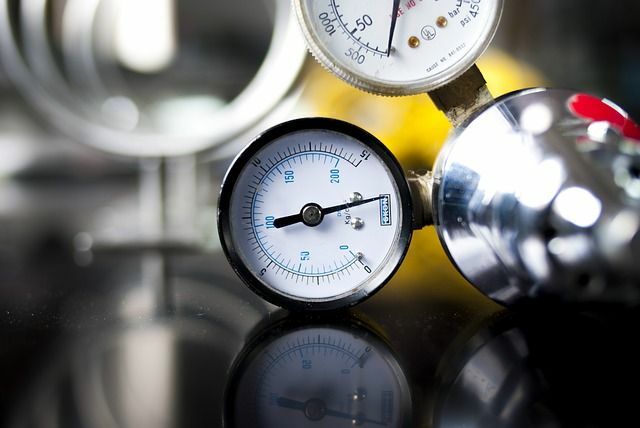 After the first patient’s death, the Royal Stoke University Hospital increased checks on portable oxygen cylinders and improved their documentation about prescribing oxygen to patients. Sadly two further deaths went on to occur and following this, the Hospital claims it strengthened their guidance around use of oxygen cylinders in busy periods. In addition it went on to buy 60 alarmed cylinders to help alert staff when oxygen levels are low. The alarms monitor and show when a compressed oxygen cylinder needs attention. They are designed to improve safety and quality of life. The alarms visibly show cylinder pressure levels, and an audible alarm shows once the pressure reaches a dangerously low level. The University Hospital of North Midlands NHS Trust who manage the hospital have been in contact with the families involved. The Trust also reported the deaths to their board, and to the coroner, although they claim that the deaths were not directly due to lack of oxygen. John Oxtoby, Medical Director, has commented: "These were treated as serious incidents and subject to thorough investigation". Dr Steve Fawcett, medical director at North Staffordshire Clinical Commissioning Group (CCG), has confirmed that the CCG had called for all deaths at the Royal Stoke University Hospital in January to be audited, following concerns about overcrowding. It had also inspected the emergency department to ensure the situation was properly managed. Freeths’ Stoke and Derby based Clinical Negligence team specialises in claims where patients and their families suspect negligence may have occurred. We offer free initial advice and can offer appointments in our local Stoke and Derby offices, as well as home and hospital visits where required. Our lawyers have significant expertise of cases relating to the negligent treatment or death of a loved one (whatever their age) due to medical negligence. Freeths national Clinical Negligence team also has offices in Nottingham, Oxford and Milton Keynes and we provide guidance and legal advice to clients nationwide. We also have experience of inquests and can support families through that process if they require. Naomi Solomon recently represented at inquest the family of a young man who died due to a “gross failure” in the treatment of his heart infection.